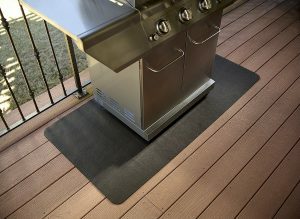 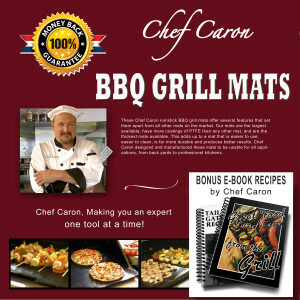 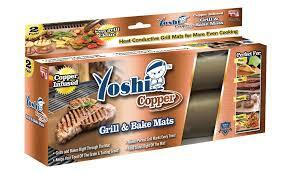 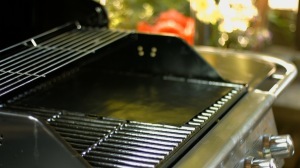 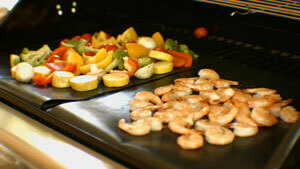 Chef Caron explains in detail how to sort through the options and select best BBQ grill mat for your needs in this in depth BBQ Grill Mat Review. 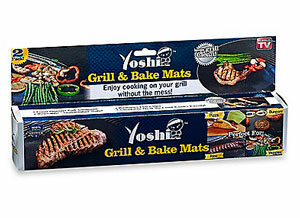 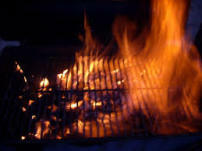 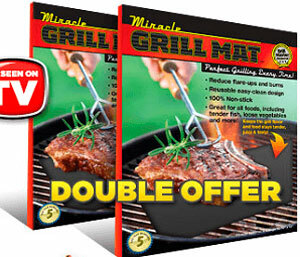 Modern day advertising often makes it difficult to know which information is factual and which is simply designed to trick us into a purchase (we all know this but often ignore it) — and barbecue grill mats have achieved something akin to celebrity status over the last couple of years. 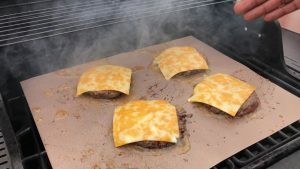 There is scarcely a better example of highly refined (and extremely manipulative) advertising techniques than those as-seen-on-tv ads.